Delivery from £29.51 to United Kingdom in 6 - 13 working days. 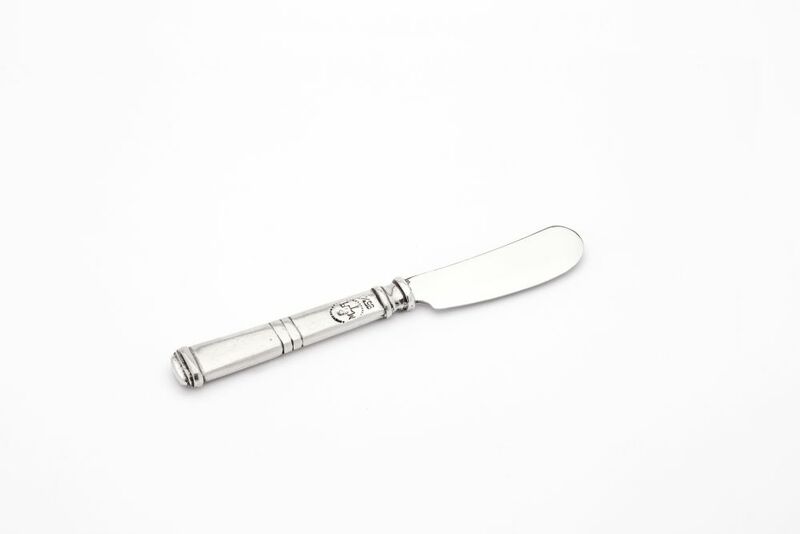 A butter spreader made from pewter and stainless steel. This silvery grey metal is chiefly derived from cassiterite (which takes its name from the Isles Cassiteriti, thought to be the Isles of Scilly, southwest Cornwall). Tin is mainly found in underground ore deposits, tied together with other minerals, but it is also found in sand as placer deposits. In this highland areas tin was extracted under the open sky. The metal was melted on the spot in order to be directed to Marseille, Bruges and Köln through the Channel. Depending on their personal skills, some started to work wood, others became blacksmiths. Soon the farmer became a proper craftsman. The art of casters soon got respect and consideration: the traineeship lasted from 3 to 8 years and it was particularly hard. If the trainee held up this period, the Master charged him with a test before living him any kind of qualification. Two older men were at the head of the workers. It took many years to get all the necessary skills to become a caster. Once become a Master he should be subjected to strict rules. The objects he should produce during the exam were usually wine jug, bowls and ampoules. During the first phase the items is conceived and the technical drawing is realized. 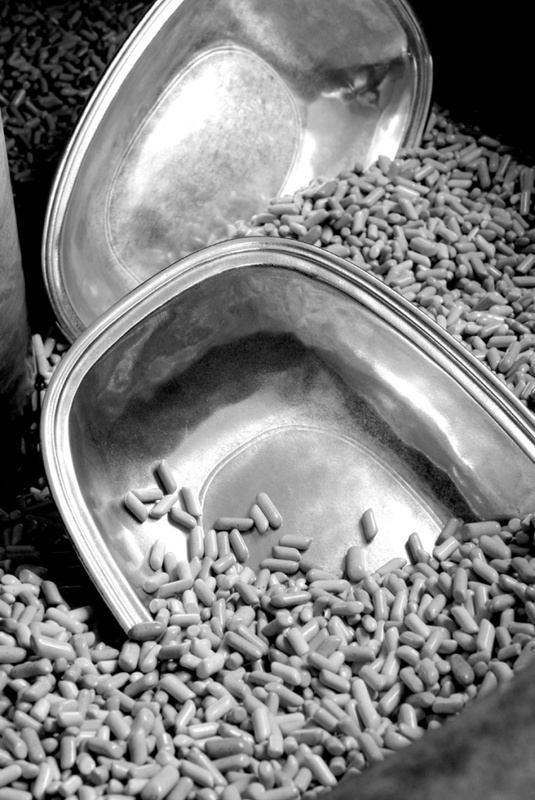 Our artisan creates the prototype by hand and after its final approval, we make the production mould. 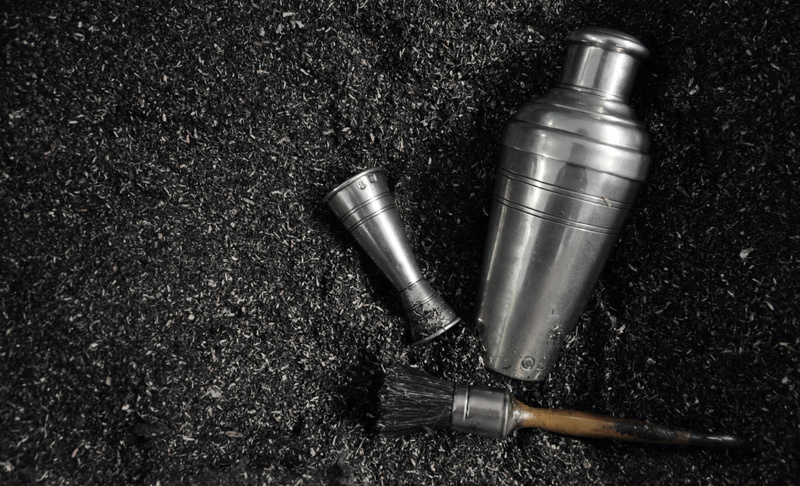 The pewter alloy is formed by melting the metal ingots into the melting pot at the temperature of about 300°C. 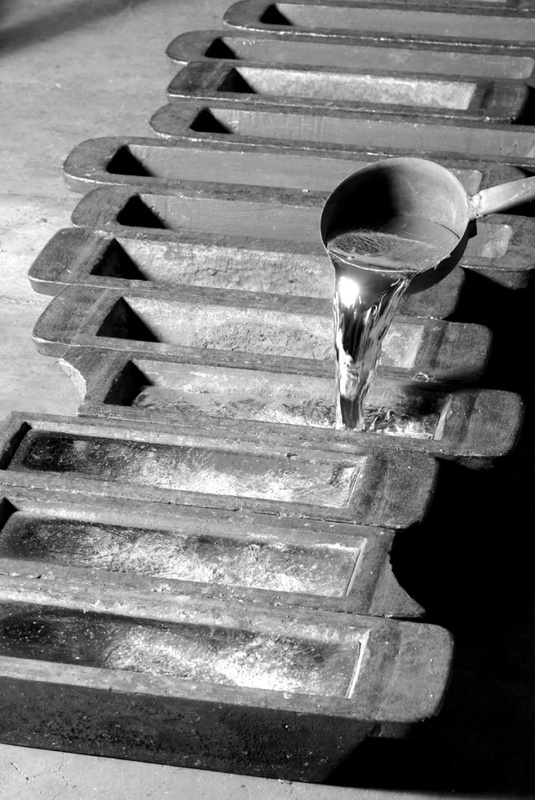 Whilst the mould is rotating rapidly on the turntable of the centrifugal machine, molten pewter is ladled into the central orifice and is forced by centrifugal force through the runways into the mould cavities. After few minutes the metal cools and solidifies and the as-cast is formed. The mould is then opened, the casting prised and the spures removed with a strong wire cutter. Subsequently the quality of the metal is brought out by a series of buffing and polishing operations. Many items are made up of several parts e.g. a pitcher is made up of a “body”, a base and an handle and a candleholder is made up of a shaft, branches and a base. It is therefore necessary to join each part to the other by soft soldering. The surface of the item is smoothed and brightened by putting it into a vibrating tank filled with chips (abrasive inserts). Item is then checked and straightened with special hammers. Depending on the taste of the customer, we now give the object its final appearance. This can be highly reflective or mat and those looks can be achieved by buffing and polishing (for the first one) or by immersion in a colouring solution and then cleaned with a soft cloth (for the second one). The item is now checked once again and accurately packed. Indeed all that is needed is a careful dusting and periodic washing with lukewarm soapy water . The articles should then be dried with a soft cloth. If marks do appear, due for example to contact with fruit, then we would recommend a polish with the kind of products more normally used to clean silver. The brand names of such cleaning products vary between - territory but for example include “Sidol”, “Duraglit” or “Argentil”. Pewter has a relatively low point of fusion and therefore items should not be placed near heat sources. Dishwashers should not be used for washing our products as it could affect the finishing and colour.